Paving the way in LPG and NGL solutions. 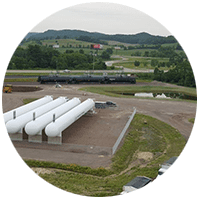 Superior Energy Systems is dedicated to serving the needs of the LPG and NGL industries. For more than 40 years, we’ve brought together engineering, manufacturing, construction and safety expertise to focus on operational excellence. We provide the best in turnkey LPG and NGL systems and infrastructure solutions as well as safety and compliance training. 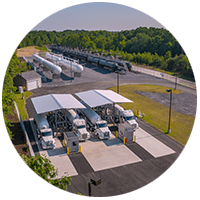 We have manufactured more bulk plants and trans-shipment terminals throughout the United States than any other company and have over 1,000 autogas dispensers located across North America. 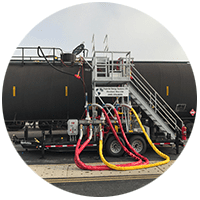 In addition, we design, engineer, construct and service vaporizers and mixers, rail towers, metering and odorant skids and stand by fuel systems. 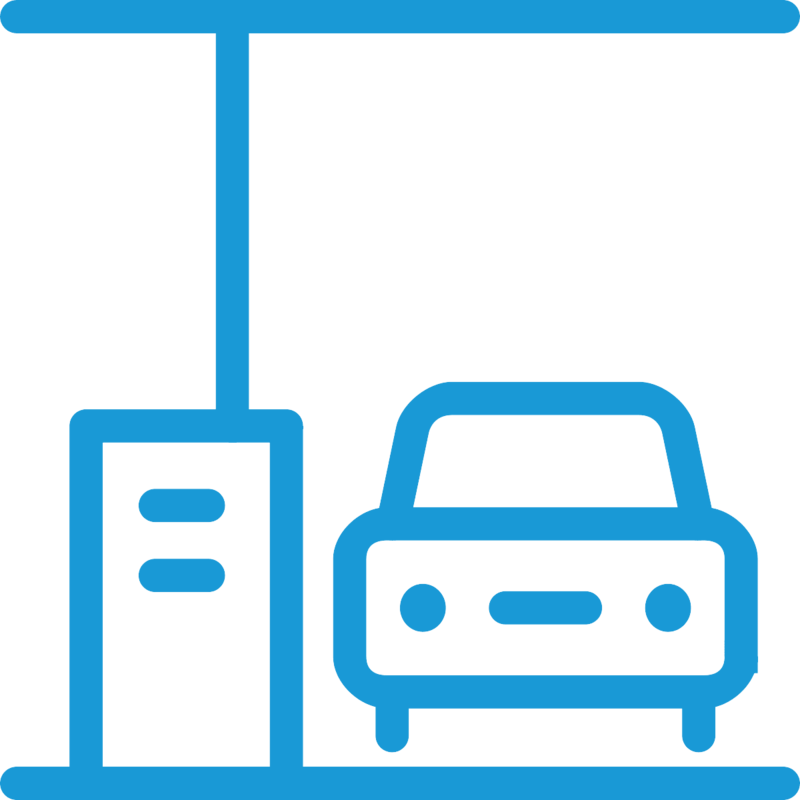 If you are searching for LPG or NGL solutions, you’ve come to the right place. 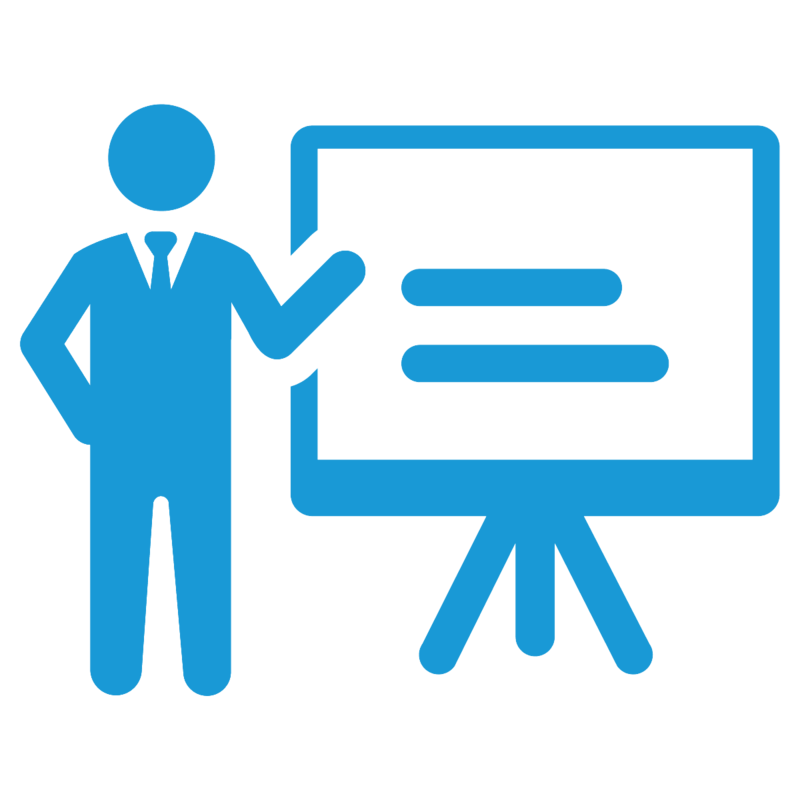 Our wide range of up-to-date training programs can meet all staff training and compliance needs. 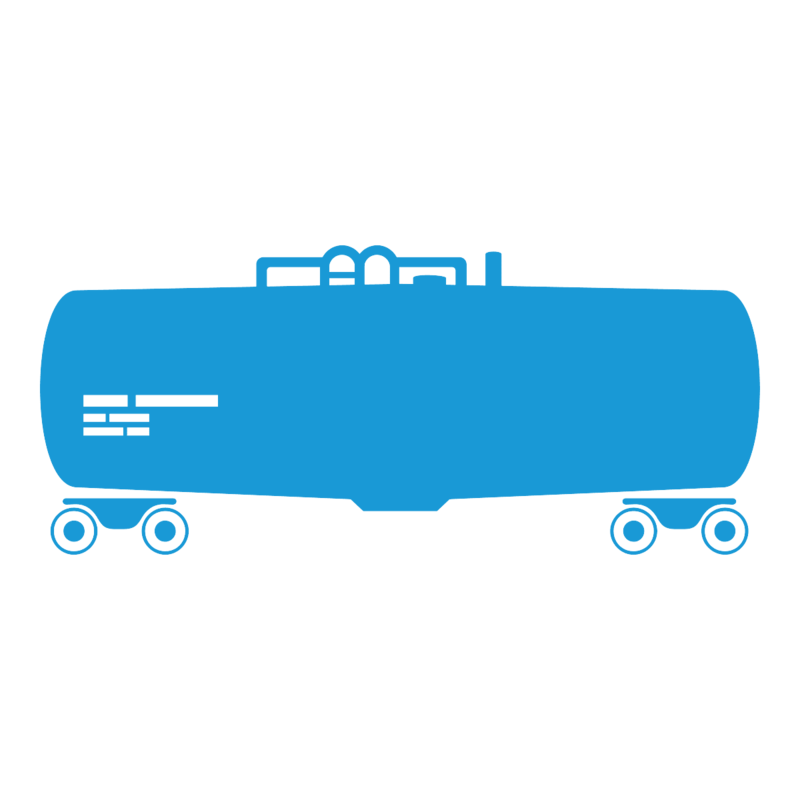 We offer instruction on all aspects of working with and handling propane and NGL’s. 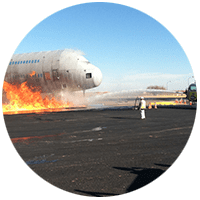 We can provide or help you design customized safety and training programs to meet all regulatory needs. Superior Energy Systems has engineered, manufactured and installed LPG and NGL infrastructure since 1975. 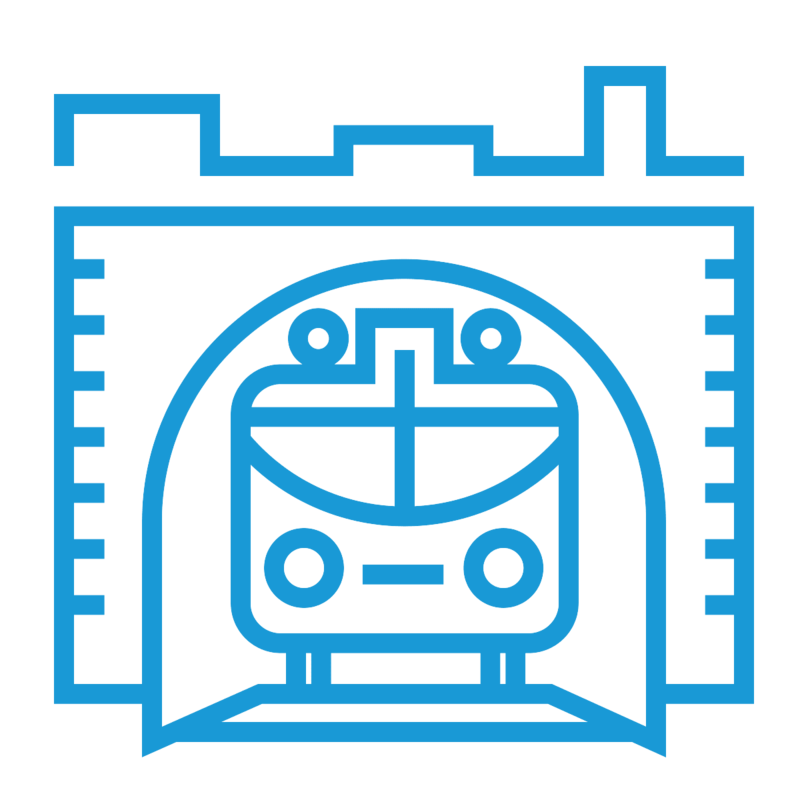 We offer the engineering expertise, services and support to meet the needs of any application. Stay up to date on the latest Superior Energy Systems news as well as industry updates, trends and analysis. Our team of engineering, design and regulatory experts offer insight and knowledge on all things LPG and NGL. Whether you need a quick installation or a long-term solution, our rail towers can be easily set up anytime and anywhere. Our unmatched fuel transfer rate makes them both efficient and dependable. 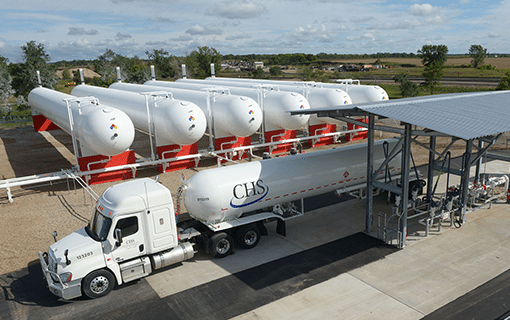 We strategically engineer and build fully automated, secure and safe propane terminals of all types that play a critical role in efficiently delivering propane to underserved markets. 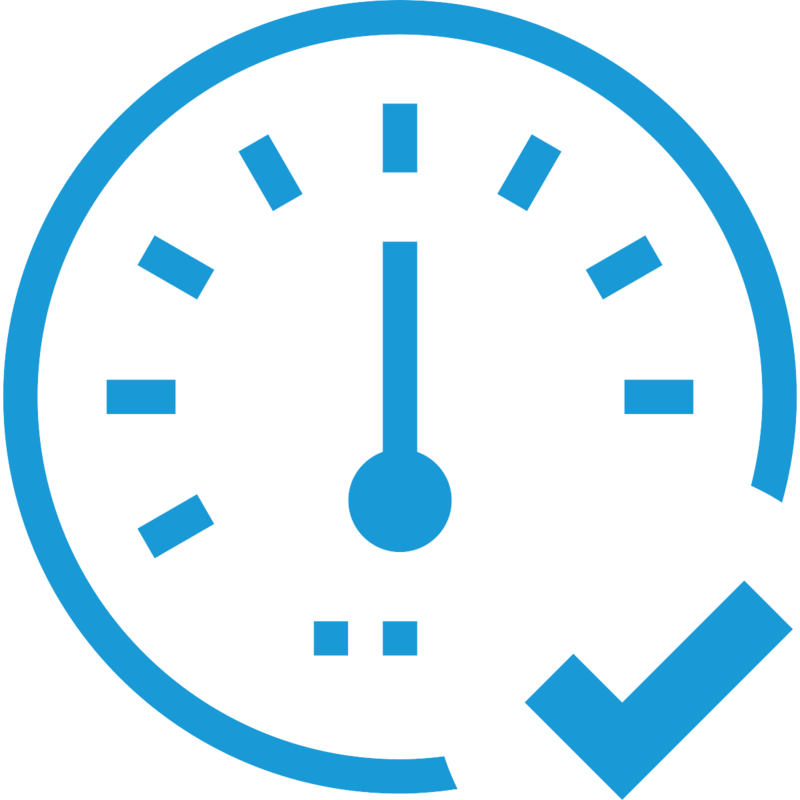 We provide metering and odorant skids that can be dropped into your current loading configuration, maximizing the capabilities and safety of your existing systems. 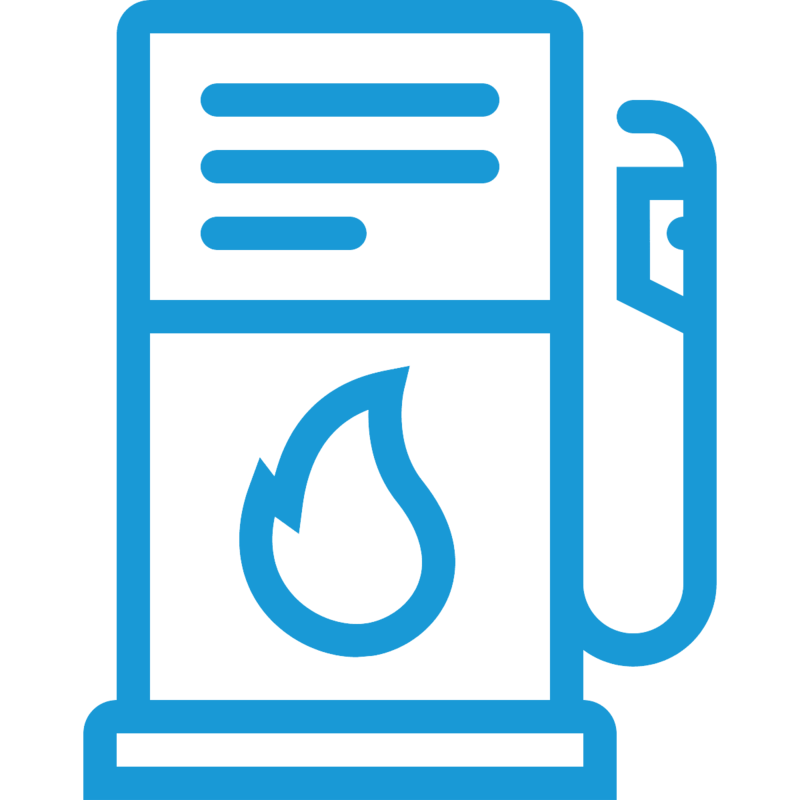 A stand-by propane system offers an alternate fuel supply, allowing you to maintain a fully functional operation. 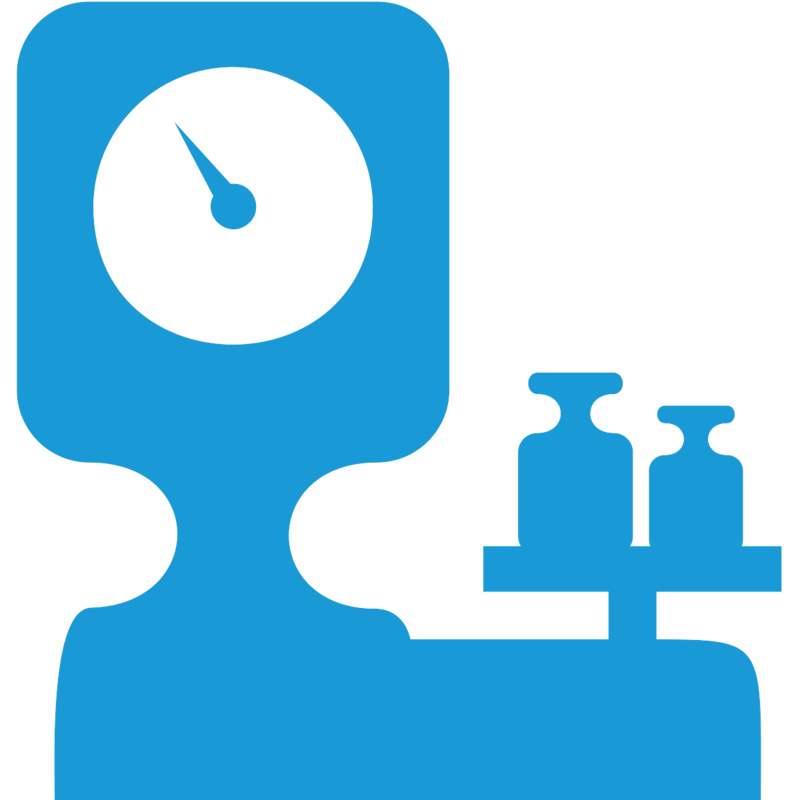 Generally, these systems consist of a vaporizer, a mixer and a storage tank. 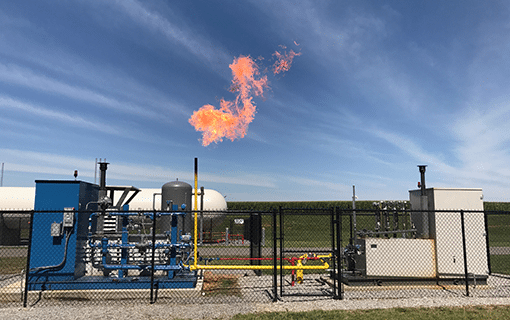 We have the engineering experience and the fabrication capabilities to assist you in completing a wide range of LPG or NGL specialty projects. 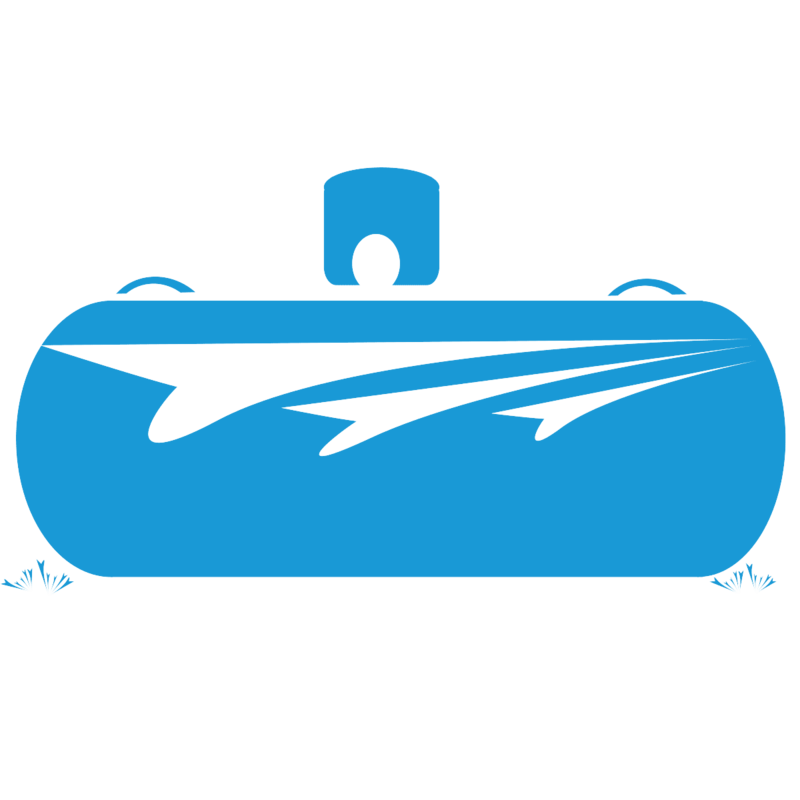 ScaleTec automatically prevents the overfill of propane cylinders. No more pneumatics or slow systems. 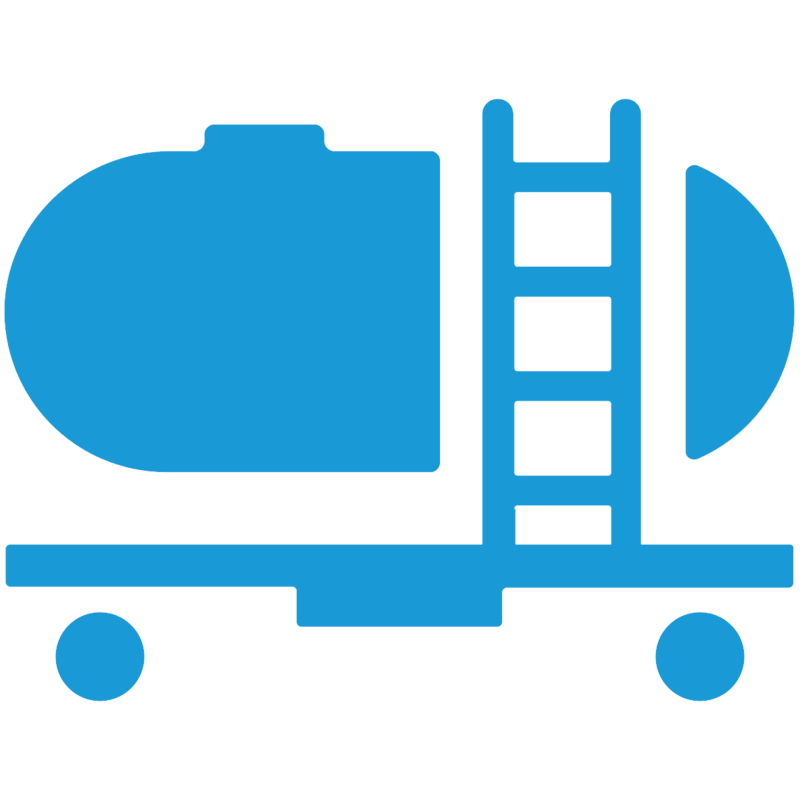 Now you can fill propane cylinders safely, accurately and automatically. 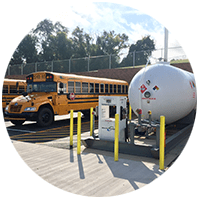 We engineer and manufacture a wide range of certified turnkey propane autogas dispensers that are safe, secure and simple to use in both private and public refueling locations. 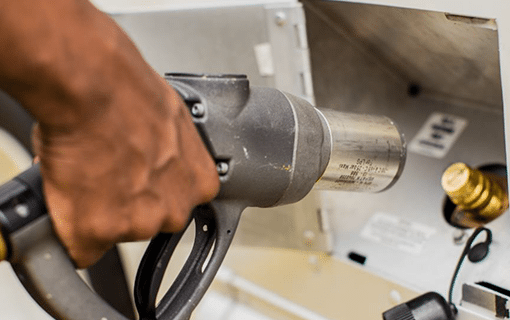 We custom design and manufacture complete dispensing systems which include one or multiple dispensers, skid mounted tanks of various sizes and all necessary components needed to begin fueling. 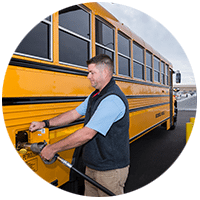 Combining hands-on activities with written evaluations, our various autogas safety and training programs provide a professional, formal structure and official testing capabilities for meeting any training needs. RAIL TERMINALS MANAGER, CHS Inc.